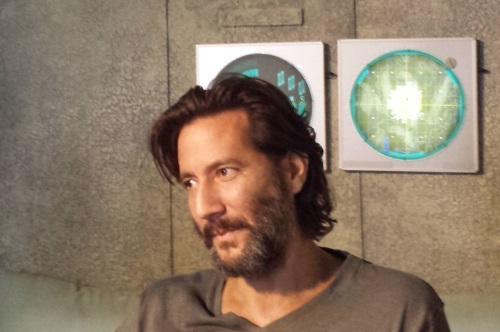 Kane has transitioned from one of the most hated characters on The 100 to one of the most beloved. As he has evolved as a character, his relationship and connection with Abby has shifted and become much deeper. In The 100 Season 3 extended trailer, Kane and Abby kiss! While it's unclear what draws them together, it's a moment viewers wouldn't have seen coming in the early episodes of the series, yet one that has become highly anticipated. Will it be smooth sailing for Kabby? That's not likely. This is The 100! Nothing is easy, simple or as expected .... ever. Check out his witty response about Kane's romantic future. What do you think? Disappointed? Intrigued? Happy? Check out my preview of The 100 Season 3 Episodes 1 & 2.